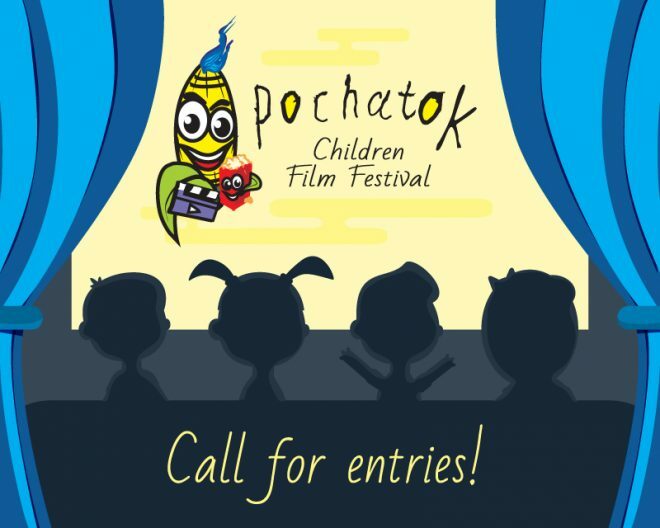 Pochatok Children Film Festival calls for entries for the second edition of Pochatok Film Festival! Last year has been a blast and you can check the pictures at out facebook albums! and on the page of out partners! The second edition of Pochatok Film Festival will be 10-14th of June, 2019! We are searching for short films made by children and for children. Submissions are open from July 31st, 2018 to May 1, 2018. Short films, animated films of different genres and topic filmed by children or professionals for children are eligible for the Official Competition. Short films should be completed after January 1, 2014. The maximum film duration is 30 minutes. The finalists selected by the selection committee will be announced on June 1th. The best films screened during the festival will compete for the festival’s awards. The films will be rated by a professional jury of 6 people including children. The head of the festival jury will be one of the most famous Ukrainian writers, Marianna Malina – author of a series of books and scripts, constant winner of the International Contest “Coronation of the Word”. Marianne Malina’s novels “Violet Children” and “Burned Way” are recommended by the Ministry of Education of Ukraine for extracurricular reading for students of the 9th grade. Films made at school or at home. Directors of this category are not professionals. Films produced at school or children’s studios with team leaders who are not film professionals also belong to this category. Films of adult directors – professionals, film school students and graduates, television workers. Directors of this category are film professionals. During the festival we will organise workshops for children on acting, directing, script writing skills, basic cinematography. Before submitting, read the rules of the festival.